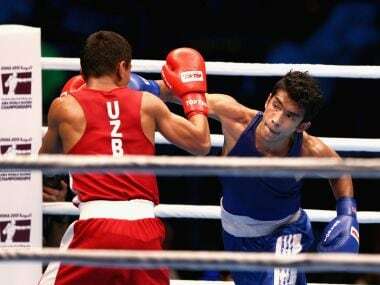 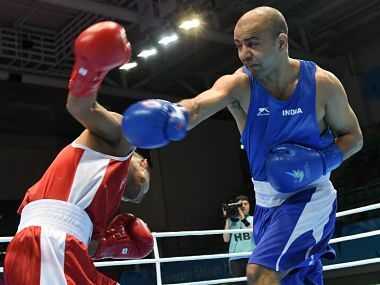 The Mail Today reported that the young boxers Siwach and Nikhat had written to the BFI President Ajay Singh, seeking a chance to compete in the Asian Games trials. 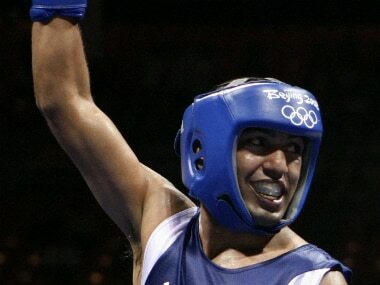 Mary Kom was among 12 national observers appointed by the then Sports Minister Vijay Goel in March. 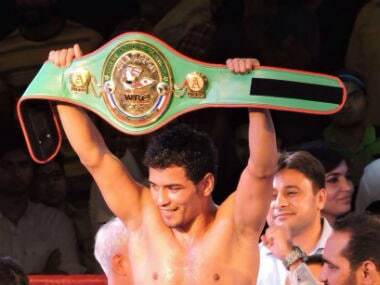 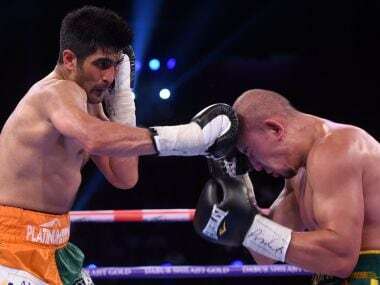 As a bloodied and a visibly exhausted Vijender Singh held his arms aloft after being declared the winner of the double title fight against Zulpikar Maimaitiali, the sense of relief in his camp was palpable. 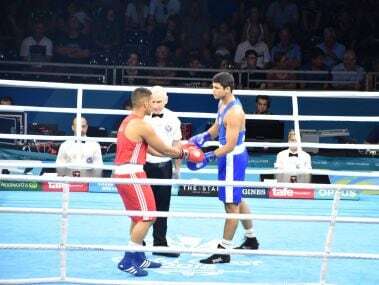 Olympic bronze medallist and five-time world champion MC Mary Kom on Sunday denied reports that she made disparaging remarks against fellow male boxers like Shiva Thapa and Manoj Kumar during a meeting of the national observers. 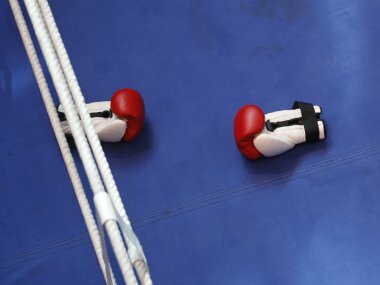 Reacting to a report that she had sought Thapa's removal from TOPS, Mary Kom issued a statement to deny having made any such remark at the meeting which took place on Friday. 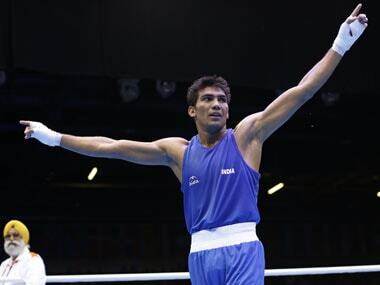 #Commonwealth Games #MC Mary Kom #Boxing #Manoj Kumar #SportsTracker #Akhil Kumar #2020 Tokyo Olympics #Target Olympic Podium Scheme.